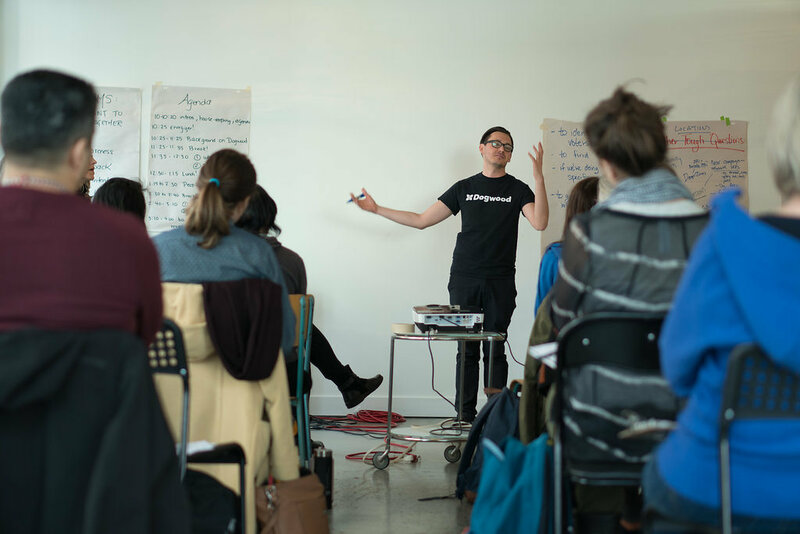 Come learn how to use Hustle at this in-person training at Dogwood’s Burnaby Office on March 23rd, 11 AM – 12 PM. Register here. If you can’t make it out but still want to learn how to use Hustle, sign-up here.